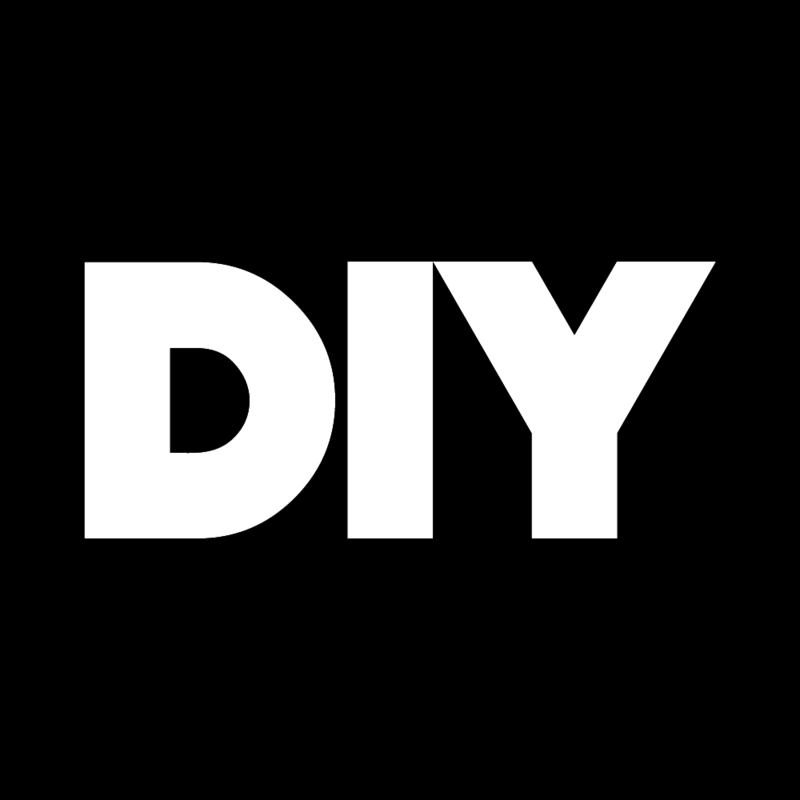 DIY Mag have included The Magic Gang as one of their highlights at this years Reading Festival. Check out the kind words below. The Drum - WaterWipes' #ThisIsP..
Nialler 9 - Lullahush’s ‘If Spr..
Music Week - The Aftershow with.. The Line of Best Fit - Irish el.. The Idle Man - Billy Lockett Vi..